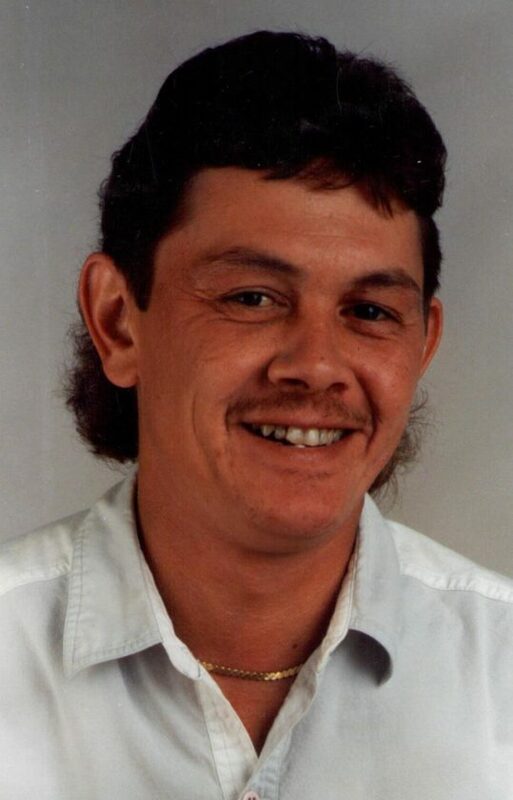 MENOMINEE — John E. Phillips, 57, of Menominee, passed away on Tuesday Aug. 7, 2018, at Atrium Post Acute Care of Menominee. John was born on Nov. 21, 1960, in Lansing, to the late John A. and Betty Lou (Smith) Phillips. On April 26, 1990, John married the former Beverly Huotari in Tavares, Fla.
John worked as an electrician for MJ Electric for many years. He enjoyed hunting, fishing, NASCAR — especially Tony Stewart — playing cards and teaching the kids how to play spades and smear. Survivors include his loving wife, Beverly of Menominee; four daughters, Desiree Phillips of Iron Mountain, Melissa (the late James) Carlson of Iron Mountain, Shannon (Worth) Holmes of Menominee and Amber (Jerry) Prahl of Menominee; 11 grandchildren; great-grandson, Damian; two sisters, Diane (Dave) Price and Cheryl Johns; and numerous nieces and nephews. John was preceded in death by his friend, Mike Ferkle; and cousin, David Homernik. In keeping with John’s wishes no services will be held. Any expressions of sympathy can be directed to Beverly Phillips: 820 6th Street, Apartment 1, Menominee, MI 49858. Anderson Kell Funeral Home is assisting the family. Online condolences may be expressed at www.andersonkell.com.